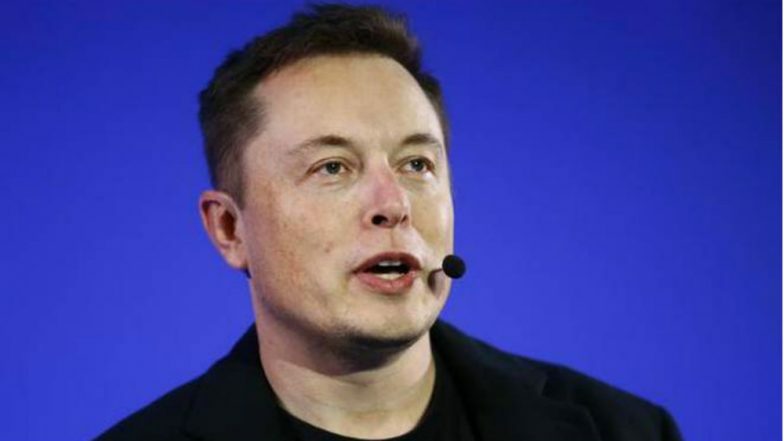 San Francisco, April 1: Elon Musk has combined a Twitter joke, a years-old meme and Auto-Tune into a surprise new song called "RIP Harambe", which the Tesla CEO uploaded on the online audio distribution platform SoundCloud. "This might be my finest work," said Musk, adding: "I'm disappointed that my record label failed." The two-minute track is a bouncy tribute to Harambe, the gorilla who was killed in the Cincinnati Zoo after dragging a three-year-old boy who climbed into his enclosure in 2016, reports rollingstone.com. "RIP Harambe/Sipping on some Bombay/We on our way to heaven/Amen, Amen," an auto-tuned voice sings. Elon Musk Spells Neil A Backwards as Alien and Gets Trolled; What Are Semordnilaps? Since it was uploaded early Saturday, the song was streamed for over 250,000 times.